Your stomach is rumbling and you eye the clock wondering if you can make it to dinner? The Ziploc snack bag you keep filled with healthy emergency snacks in your desk drawer is empty and you wish you had remembered to fill it. You know you will not have a good workout after work if you don’t get a snack. Your options include the office kitchen or the vending machine. 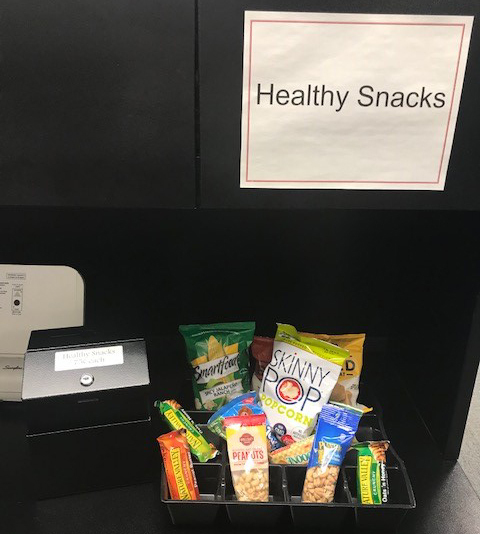 Choose wisely, what you have access to in the office kitchen or vending machine may be high in sugar and will not only send your blood sugar high but then drop you back to the hungry place. 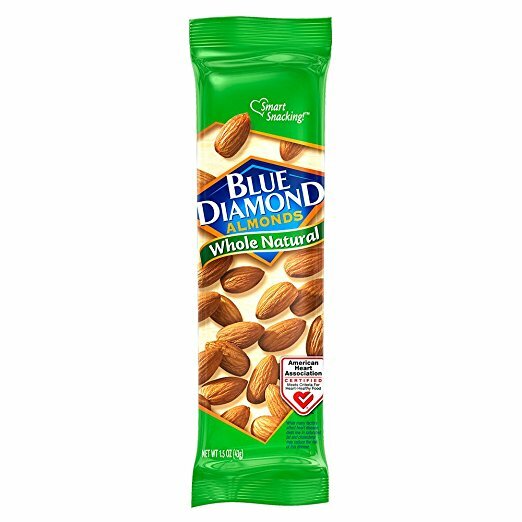 First, find a snack for today – look for plain nuts in the vending machine. If they are a large serving, which usually they are, split it in half for two days. This is a great idea to keep temptation to a minimum!